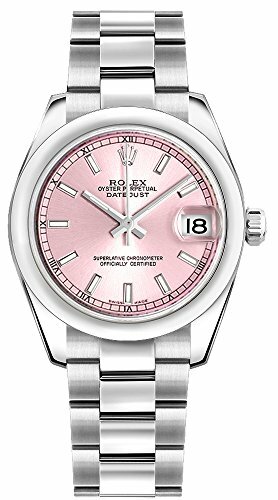 Top ten most durable women's watches | Rolex, Citizen, Seiko and more! A lot more women are sporting awesome watches lately. This fashion trend has led to a lot of women asking: Where are all of the durable women’s watches? The reality is that most watches you see at the department store are made a by a single company that makes designs for a bunch of companies. You want to be looking for companies that actually manufacture watches, not repackage them. We have come up with our list of our top ten most durable women’s watches to sift through the garbage and find the gems. 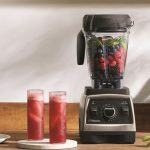 We intentionally split this list by the top of the tippy top (Rolex for example) and the more affordable “buy it for life” BIFL options like Citizen. So keep reading! Up first is the Queen of women’s watches. And to be frank, nothing else out there really touches its quality. 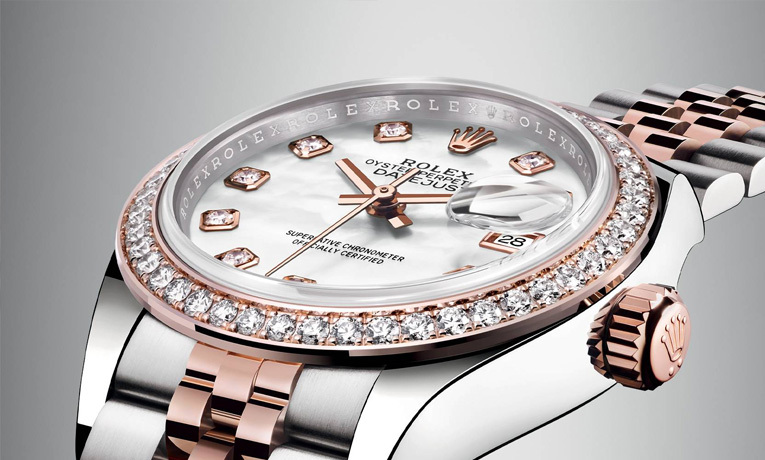 This is the Rolex Lady-Datejust 31.This watch is a thing of beauty. Rolex is probably the company that makes the most reliable motion (internal components) in their watches. This self winding watch is just as much a fashion statement as a utilitarian watch that will last decades and decades. The oyster bracelet and polished steel case provide an elegant look that just isn’t matched by any other company around. Of course. you pay for it. 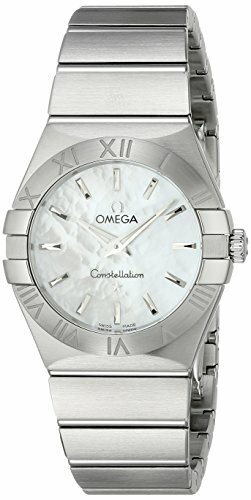 If Rolex is out of your price range, consider the Omega Constellation. This watch uses scratch resistant sapphire crystal on the face covering a beautiful mother of pearl dial. The stainless steel case and bracelet are top notch, giving a cohesive look to this watch that will turn heads for many years to come. And in the inside, this watch uses a top of the line Swiss quartz movement. Luxury all around! Luminox is next on our list with the Luminox Ladies Navy Seal dive watch. 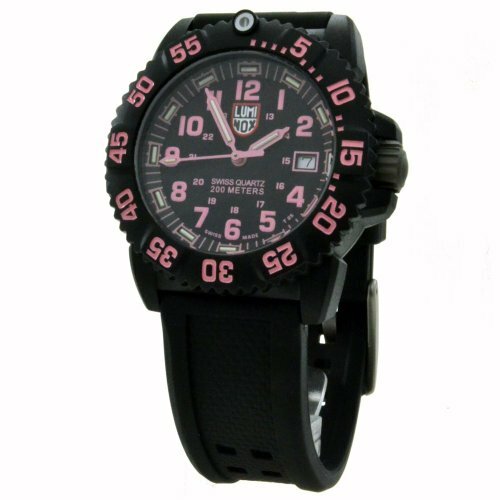 Luminox is rock solid, hence the Navy allowing these watches to be used on the field of battle! Again, Swiss made quartz movement provide super accuracy and the ultra-durable casing is probably one of the most durable cases on the market. One of our favorite watches for the money is the Citizen Eco-Drive sport. 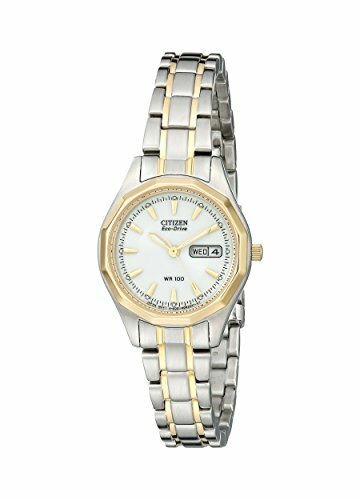 This is a modestly priced women’s watch that uses Citizen’s excellent solar powered technology called eco-drive. You will never need to wind or replace the battery on this watch ever again. Citizen’s Japanese quartz movement is considered one of the best on the market and is an absolute steal for the price. And lastly, this watch looks great! 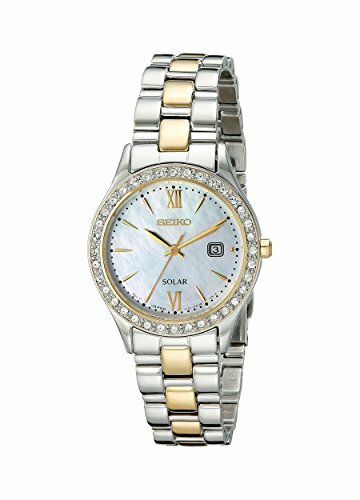 The direct competitor to the Citizen above is the Seiko Dress Two-Tone Stainless Steel Swarovski Crystal-Accented Solar Watch. Phew, that’s a mouthful! Honestly, the specs of this one are exactly on par with the Citizen. The decision really comes down to aesthetics more than anything. The crystal-studded bezel adds that little flash that the Citizen doesn’t have and looks stunning. For more budget timepieces, consider the super durable Timex Expedition or the Fossil Women’s ES2811 Riley Rose Gold-Tone Stainless Steel Watch with Link Bracelet. These are both excellent watches with a small price tag. 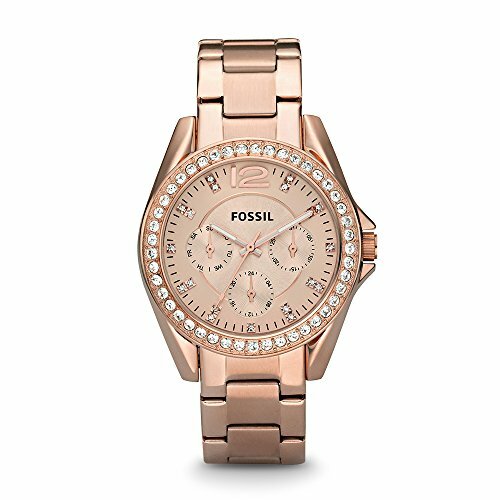 You’ll find a lot of Fossil watches out there (they are the company we alluded to at the beginning who make most designer’s watches out there). Their quality is actually pretty decent though. 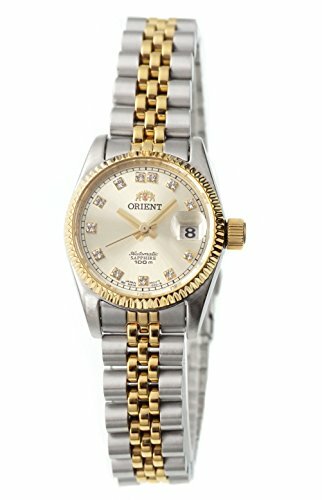 Orient makes a beautiful watch in their “President” Classic watch. This two-tone watch has elements of even the top notch Rolex and looks amazing. With anti-scratch sapphire crystal and a very luxurious looking face, consider this one if you want a slightly more formal looking watch that is still bomb-proof. Jumping fully to the sport side of things, we have two fitness oriented sport watches that have passed the cut in being buy it for life BIFL certified. 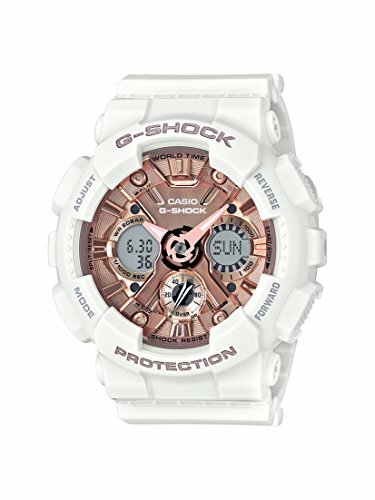 The first is the legendary Casio ‘G SHOCK’ watch for women. This is the same amazing “can’t kill it” quality that we seen in the whole G-Shock line. If you want a digital watch that can be bumped around and not miss a beat, this is your watch. If you want all of the bells and whistles of a true smart fitness watch, we recommend the Garmin Forerunner 225. 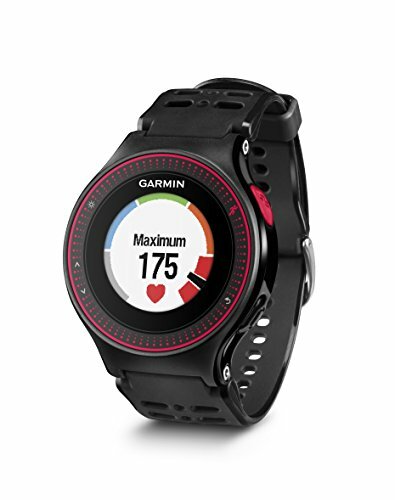 This GPS and heart-rate monitor watch are perfect companions to runners, joggers, hikers and anyone that finds themselves tracking their fitness. The key here is that Garmin makes a very durable watch. 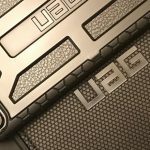 That is more than you can say about most other smartwatches on the market.